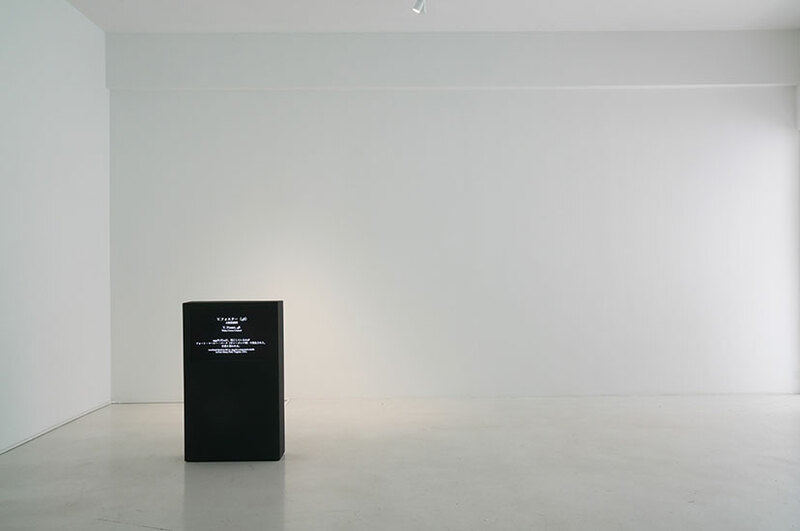 Yavuz Gallery is pleased to present Machine for Living Dying In, a new solo exhibition by Singaporean artist Michael Lee. 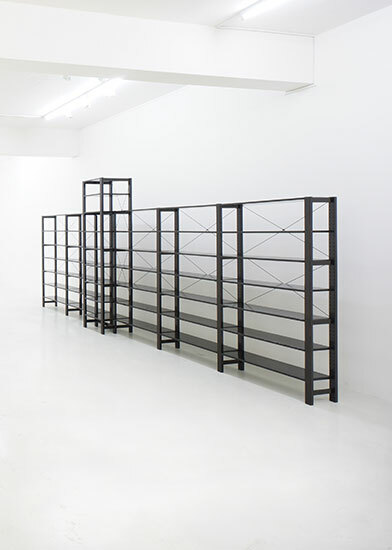 The show will be on view from 16 August to 21 September 2014 and is developed in dialogue with Melanie Pocock. 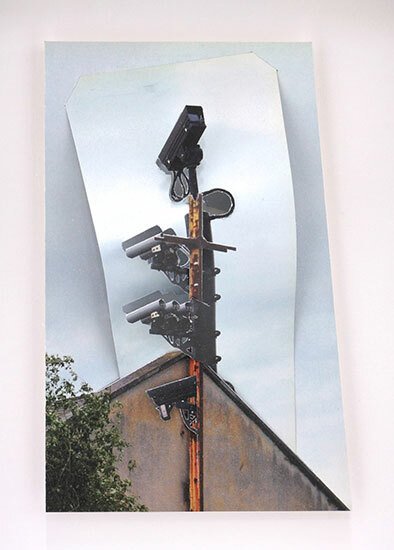 The exhibition will feature 5 new works and a recent piece highlighting Lee’s sustained exploration of urban memory and fiction, through objects, diagrams and texts. The artist sees this exhibition as “an uncertain observation of the gap between home as we have been told, and home as we experience it”. 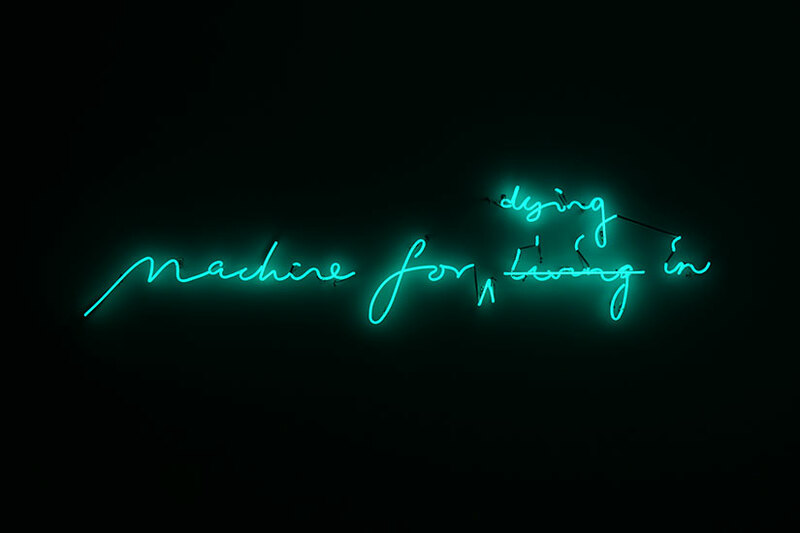 The show’s title piece, Machine for Living Dying In (2014), is a neon text work that combines two definitions of domestic space. The first is “A house is a machine for living in,” by Swiss-born architect Le Corbusier in the 1923. The second is “A house is for dying,” by American architecture professor Douglas Darden. 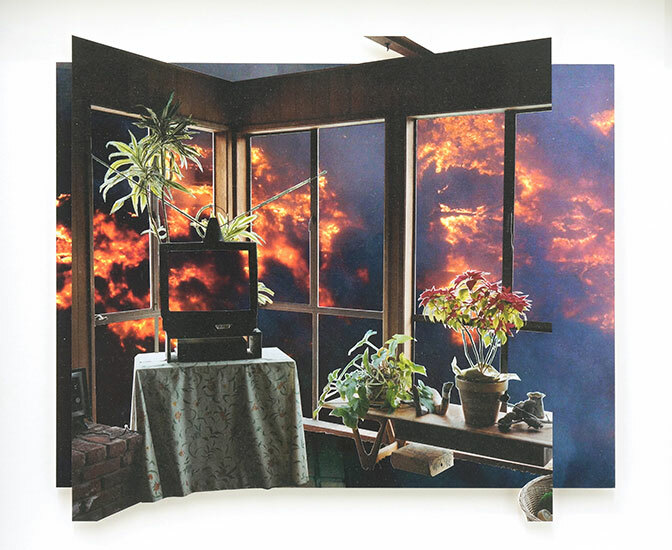 Michael Lee’s definition allows those two seemingly opposing and definitive meanings of ‘home’ to literally coexist, a nod to both life and death as aspects of the same process. 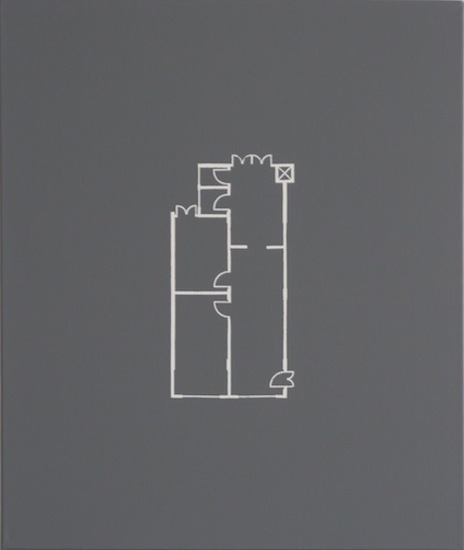 This work captures the artist’s interest in the linguistics of space and his preference for ambiguity and complexity. 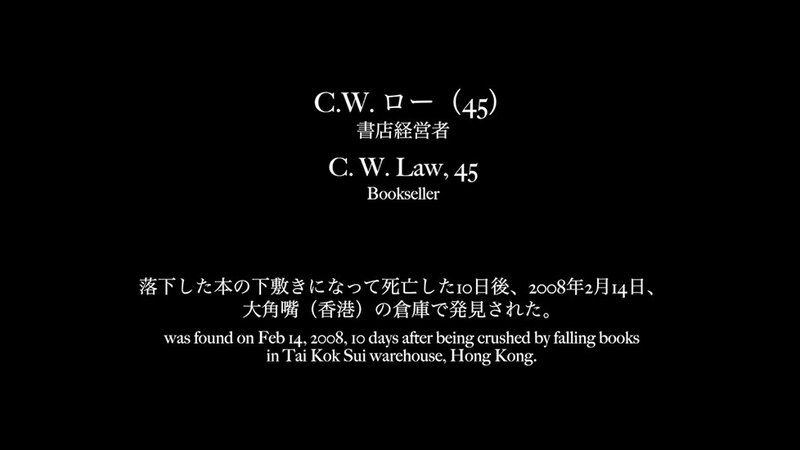 The companion to the title piece is Gone Solo (2013), a 14-minute pure-text mute video that compiles 45 cases of lone departures. 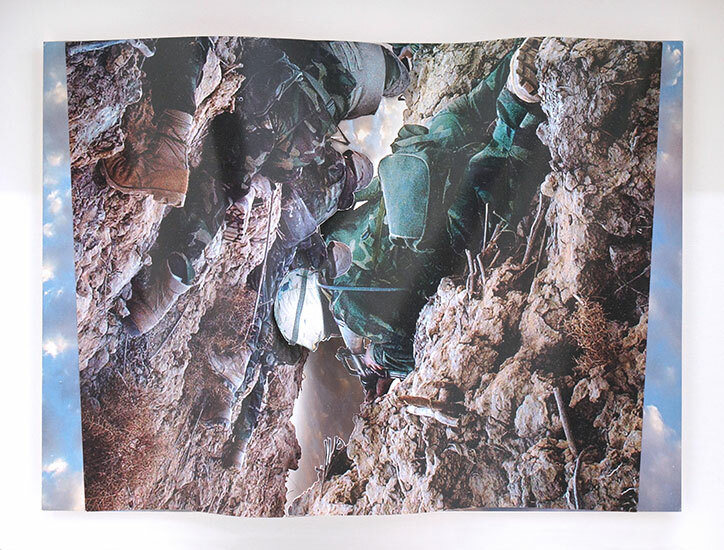 First triggered by a 2012 news report of the artist’s army friend who was found dead alone at home, this piece presents solitude and death as aspects of reality that often arouse pity or disgust, but are difficult to pass final judgment upon. Allowing material to offer instructions is a method Lee has developed over the years, one partly inspired by Louis Kahn’s listening to the brick and hearing it say, “I like [to be] an arch”. 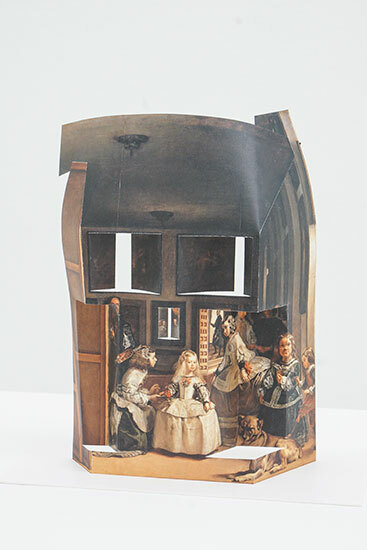 With this mode of inquiry, the artist has developed a new collage series that includes a skull mask created by cutting and folding a found print of Diego Velasquez’s Las Meninas (1656). 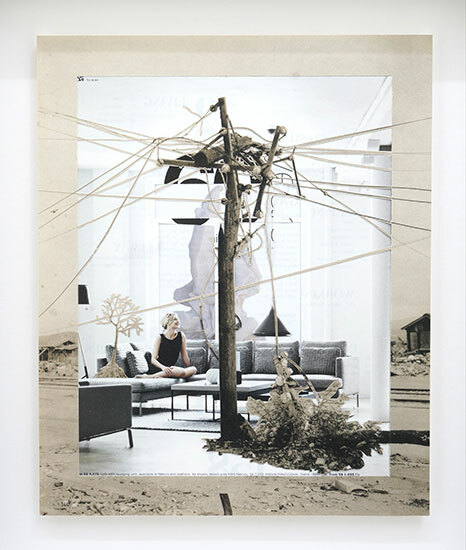 Titling these collages “Hazards” (2014) reflects the reality that there is really no absolutely safe place or activity, not even staying put in one’s home. For Slab (2014), the artist modifies and rearranges everyday furniture pieces into three-dimensional puns, such as references to public housing blocks. Lee extends his material-specific method to the site of the exhibition. Responding to two freestanding columns in the gallery, Script For Unperformed Performance No. 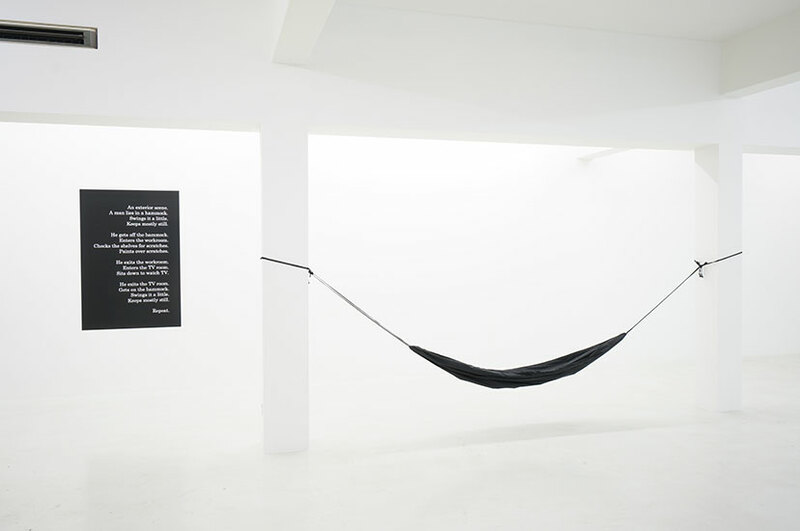 1 (2014) consists of a found hammock tied to the columns and performative actions realised as text. 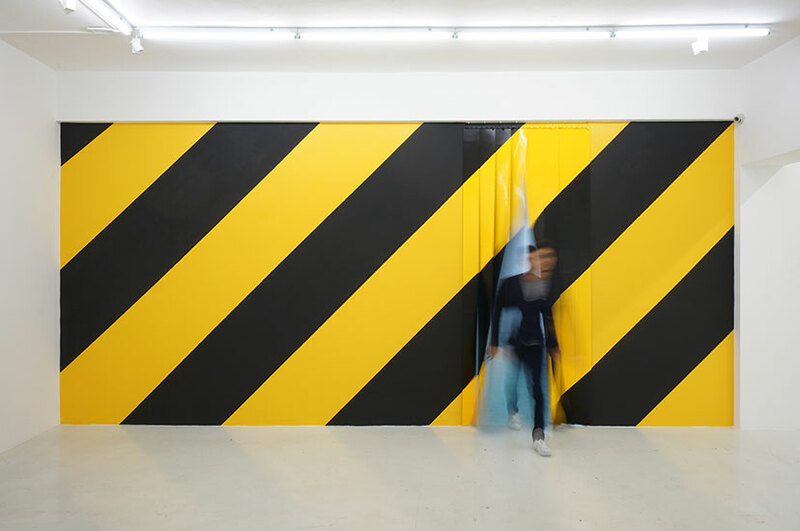 At passageways in the gallery, the artist will install Diagonals (2014), a work comprising abstract forms applied on curtains and the gallery environment. 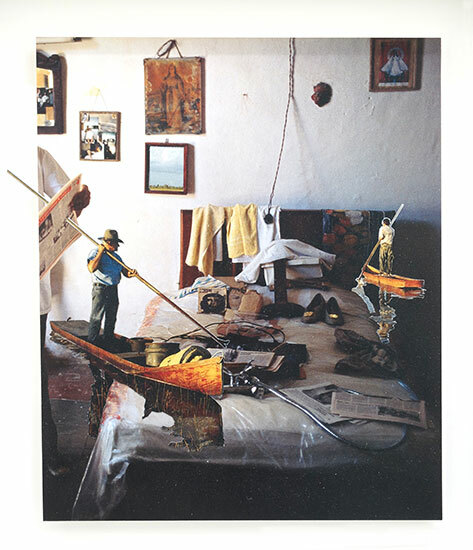 A catalogue will accompany the exhibition and will include a conversation between Lee and Melanie Pocock. Michael Lee (b. 1972) is an artist, curator and publisher based in Berlin and Singapore. He researches urban memory and fiction, especially the contexts and implications of loss. 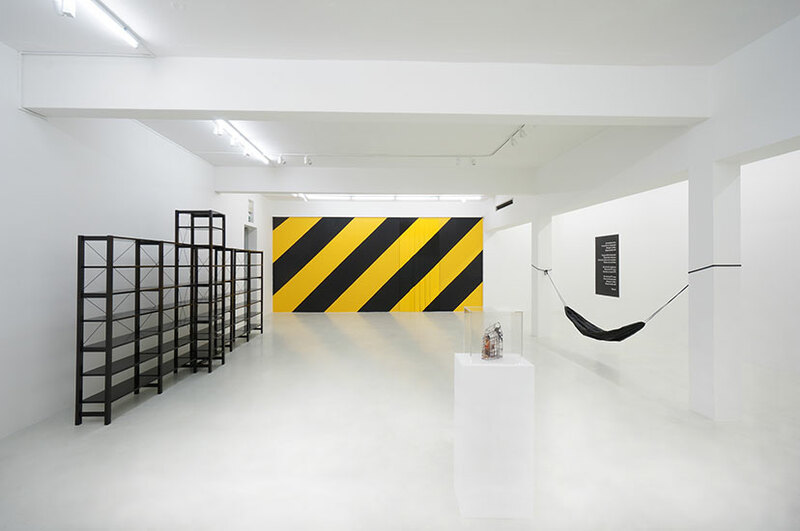 He transforms his observations into objects, diagrams, situations, curations or texts. 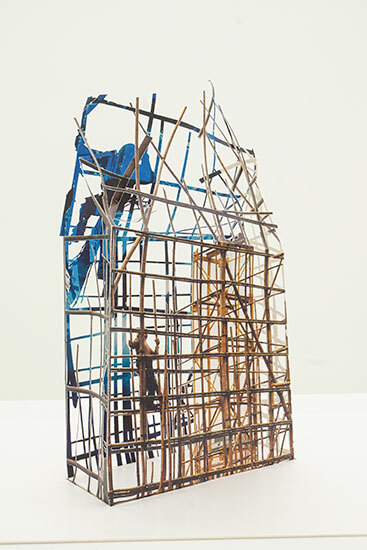 He has staged solo exhibitions in Germany, Hong Kong and Singapore, and has participated in various biennales and other international platforms, including the Shenzhen Sculpture Biennale (2014); Kuandu Biennale (Taipei, 2012); Singapore Biennale (2011); and Guangzhou Triennial (2011, 2008). His accolades include the APBF Signature Art Prize 2011 (People’s Choice Award), conferred by the Singapore Art Museum, and the Young Artist Award (Visual Arts) 2005, conferred by the National Arts Council, Singapore. He received his Master and Bachelor of Communication Studies from Nanyang Technological University in 2001 and 1997 respectively.